Hello guys. 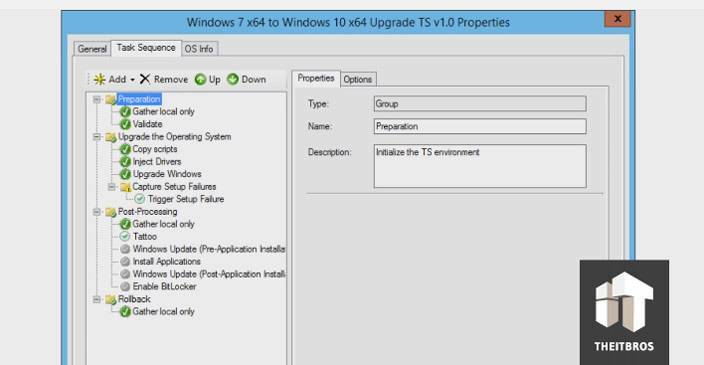 In this article we are going to be dealing with MDT 2013 Update 1 and pushing out a Windows 10 upgrade. This time we have a Windows 7 virtual machine. Right click on Computer, go to Properties. Now to push out and upgrade with MDT you are going to make sure you have the exact version of Windows 10. 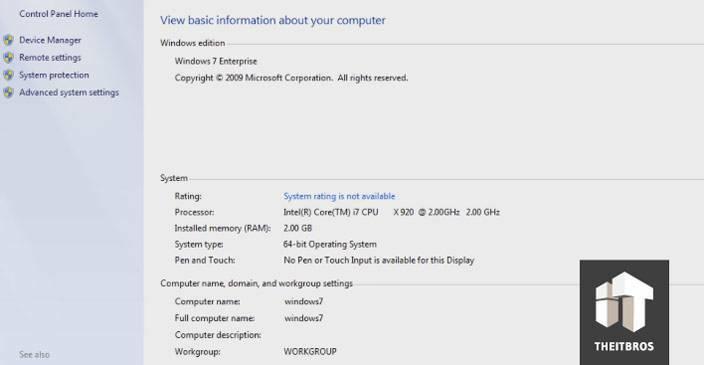 So, if you have Windows 7 Enterprise, make sure that you push out Windows 10 Enterprise to do the upgrade. And if you have Windows 7 Professional, make sure you have Windows 10 Professional. 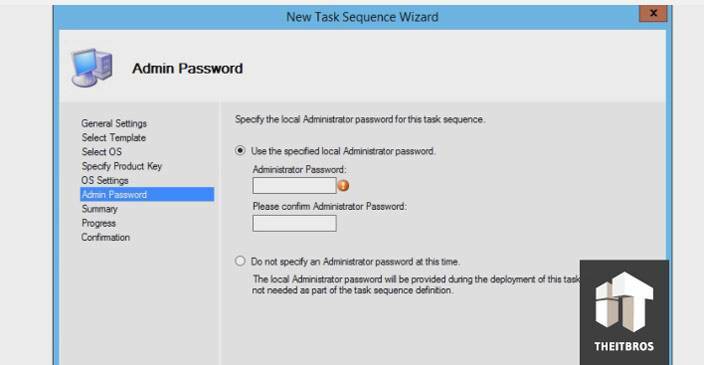 The first thing you need to do is to create a task sequence. But before this, you need to make sure that you have the latest MDT server. 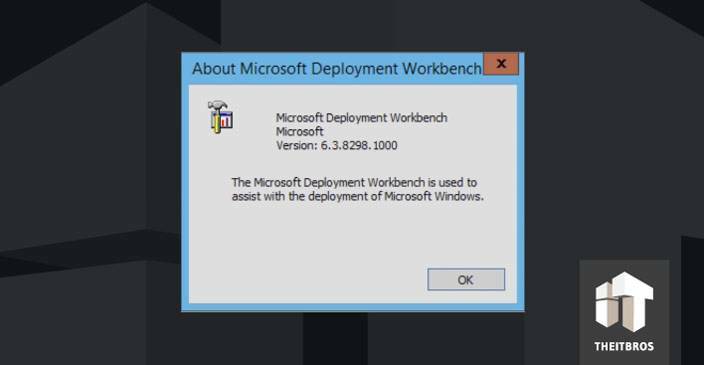 So, let’s go to Help and click on About Microsoft Deployment Workbench. Make sure you have 6.3.8298.100 version. 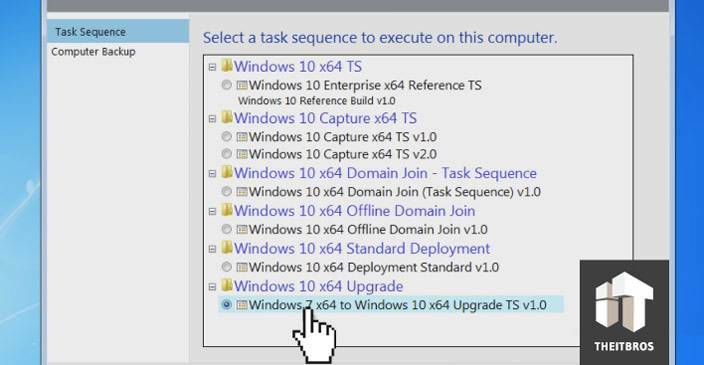 If you don’t, you are not going to have this specific template when you create a task sequence to do the upgrade. 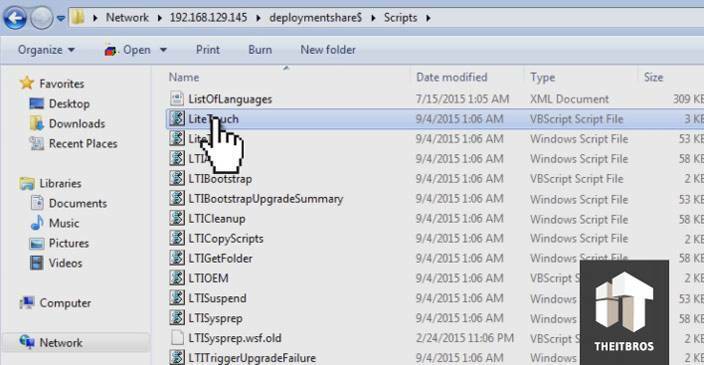 So, press Ok and in the left section go to Deployment Shares -> MDT Deployment Share -> Task Sequences. We have already created a folder called Windows 10 x64 Upgrade. 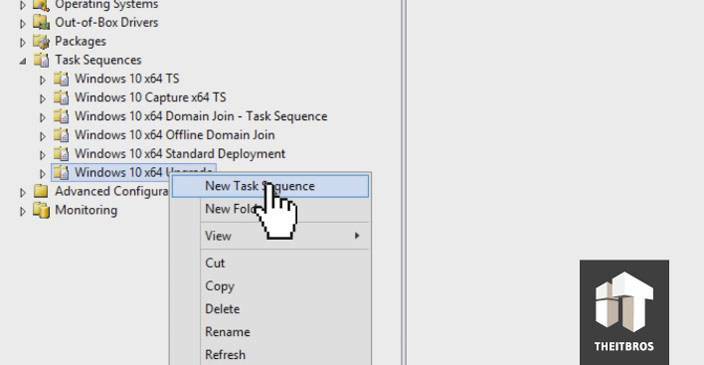 You have to create that folder and just right click on it and go to New Task Sequence. In the new window you have to give it a test ID, give it a name and the task sequence comments. Click on Next and you will see a very important part. Just make sure your MDT is fully updated. If not you are not going to get this option. 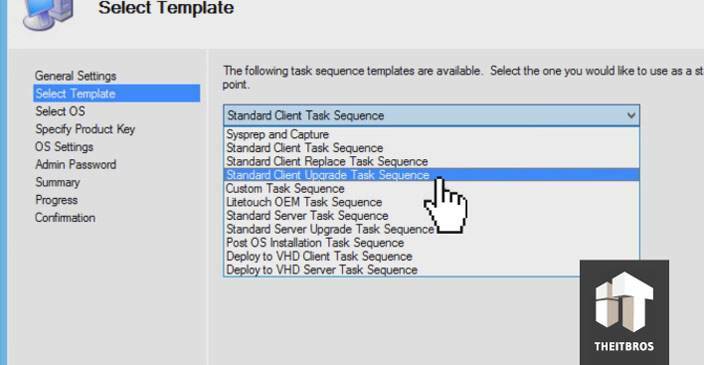 Select Standard Client Upgrade Task Sequence, that is what we want. Click on Next and pick up your operating system. Once you pick your operating system, click on Next. 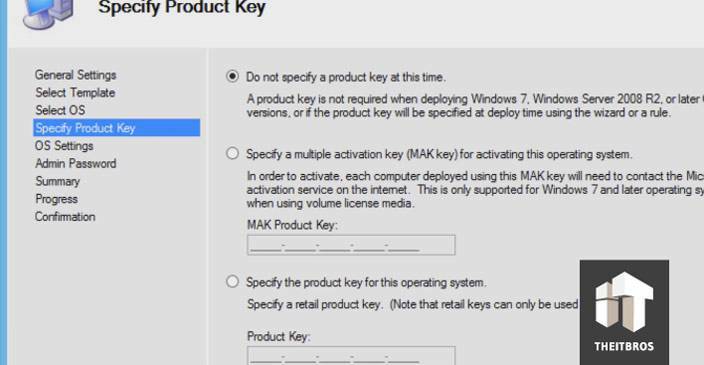 Now, select Do not specify a product key at this time, because Microsoft providing Windows 10 for free. We are going to click on Next. You can enter all the information about OS if you want and click on Next. Now do not provide a password. 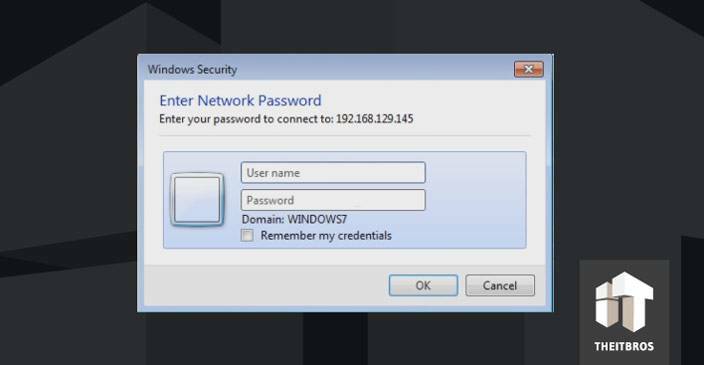 The reason why is because your Windows 7, Windows 8 or Windows 8.1 already has an admin with a password, so you do not need to set that. So, just leave that blank and just say Do not specify an Administrator password at this time. Now click on Next and just finish it off. Now double click on the one that you did and go to Task Sequence. If gives you a lot of options, which is pretty cool. It allows you to do Windows updates, also allows you to push out applications during a deployment or your upgrade process, which is pretty cool. We have disabled Install Applications part, despite the fact that by default it’s enabled. Only way for this to work is you have to log into your deployment share and then run LiteTouch.vbs deployment. So, we are going to show you, guys, what is that mean. Just go to our Windows 7 virtual machine, click on Start button and type \\192.168.129.145\deploymentshare$ and click Enter. Notice. You have to use IP address of your machine. Now we need to enter network password. Make sure you are logged in into account, which have full access to your deployment share. Then you need to go to the Scripts folder and run LiteTouch.vbs file. After that the Microsoft Deployment Toolkit going to pop up and you will see all the task sequences you have. Just make sure you are picking your Windows 10 x64 Upgrade task sequence. Now, click on Next and go get a cup of coffee and that’s it, because this in-place upgrade takes forever (>1 hour). Alright guys, once it done, you have to log in. Just use the password from original machine. Because this is a first time, you are going to see some animations. That is all. 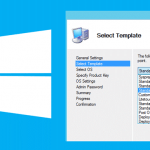 Now you can upgrade to Windows 10 using MDT 2013 Update 1. If you have any questions, you are free to leave comments in the section below. I have been working on this for our enterprise, what I can’t seem to get to work is the unattend.xml that is in the Control folder of the Deployment Share. I have created one with my own settings within it and it appears to chuck it in this process. I’ve found little documentation on how the unattend.xml file is applied in an Upgrade process but it seems to not being applied at all. I have some crucial things that run on logon that are set in that unattend.xml file that just do not work in the Upgrade vs a fresh install. Feel free to respond here or even email me privately, whichever works for you, I’ll welcome any ideas or suggestions that you may have.